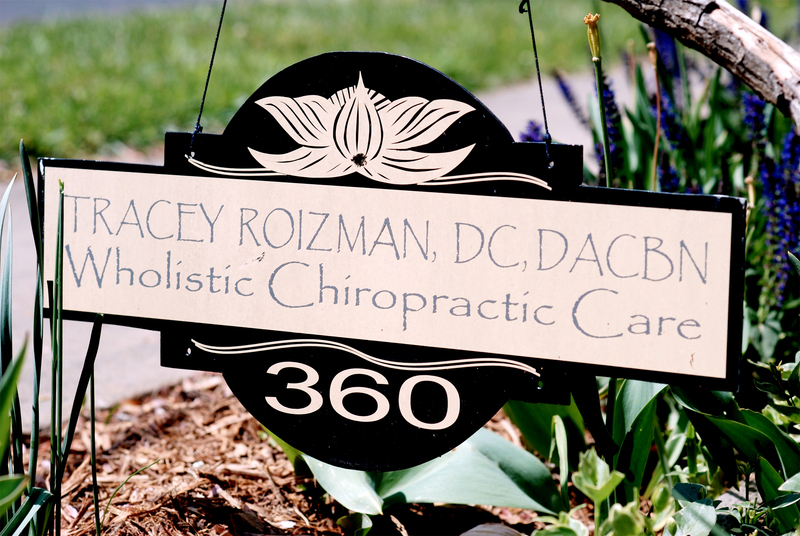 Dr. Tracey Roizman offers a unique chiropractic service that combines traditional structural alignment, gentle low-force techniques and Applied Kinesiology muscle testing. Pain relief is possible when you take the right steps. Chiropractic lifestyle patients know from experience that visiting their chiropractor regularly along with prescribed home exercises keep them functioning at their best. 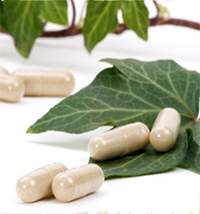 Nutritional therapies complement adjustments and speed healing. How healthy do you see yourself? Expand your vision of a healthier you and make it happen naturally with chiropractic care. Chiropractic is an ideal starting point from which to build the perfect health maintenance program for your own unique individual and personal needs. 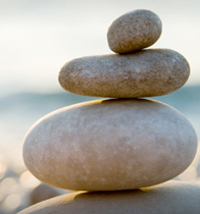 As a member of Dr. Roizman’s health care practice you will experience the benefits of chiropractic healing to minimize injury, illness and stress and maximize your health and wellness. 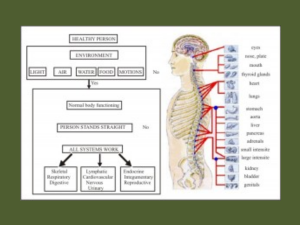 Your healthy nervous system helps improve your overall health. A physical evaluation to gauge your progress and determine where you need to be adjusted. Home care options to help you reach and maintain your health goals. Are you curious about how a visit to the chiropractor can help you? Schedule your complementary consultation today.